The Blue Wave Blog! | Blue Wave Classroom: Everything Old Is New Again. 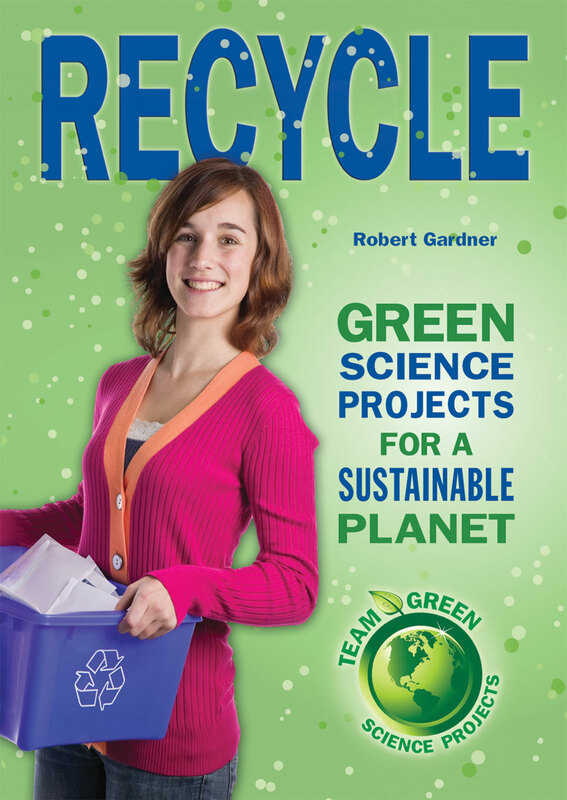 It's America Recycles Day!